Welcome to Feliz. We have an optimized screen reader version of this site available. 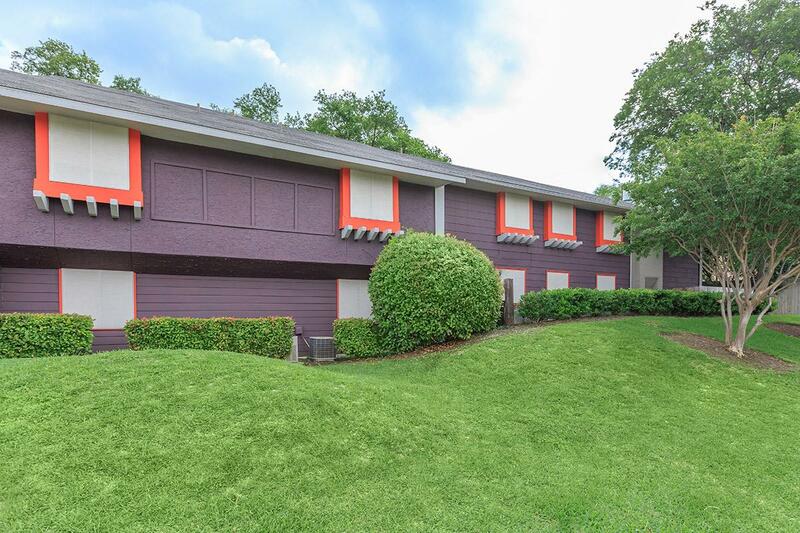 Feliz Apartments invites you to live life on your own terms and “Keep Austin Weird”. 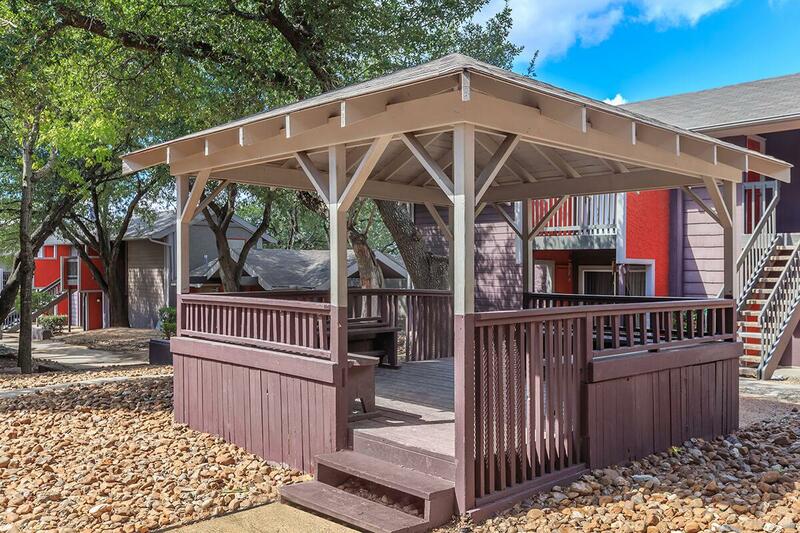 Our Texas-style apartment community lies in lovely North Austin, TX, close to Austin Community College, The Domain and The Arboretum Shopping Malls. 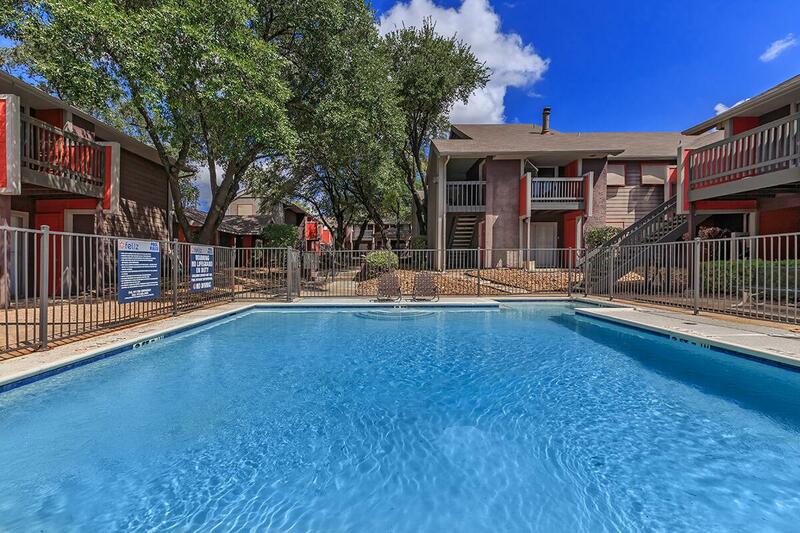 Bus stops and public transportation are close by and we're just a short distance to major Texas highways 35 and 138. Downtown Austin and the heart of Central Texas, Austin's finest shopping, dining and nightlife is a quick drive away. 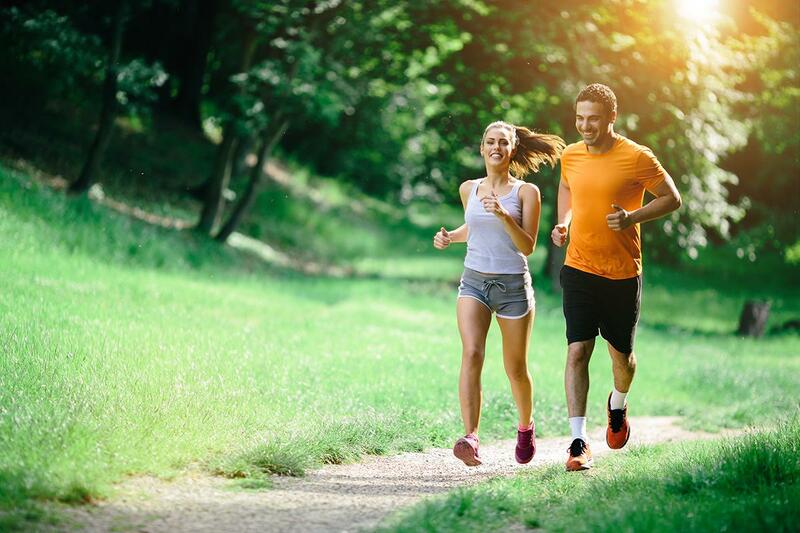 Conveniently located near plenty of outdoor recreation with activities at the numerous parks and trails in the area, you'll always have something to do. 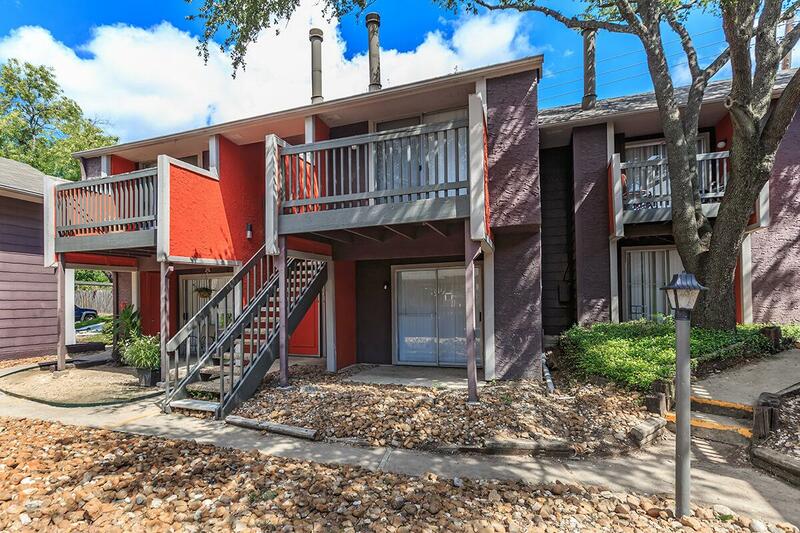 Feliz Apartments offer one and two bedroom floor plans for rent that we're certain will meet your needs in Travis County. Featuring all-electric kitchens, ceiling fans, spacious walk-in closets, and solar shade screens on every window to keep the bills down, you'll love the stylish comfort. From the modern designs to the beautiful accents throughout our apartments for rent feature stunning details that welcome you home to life at Feliz Apartments. 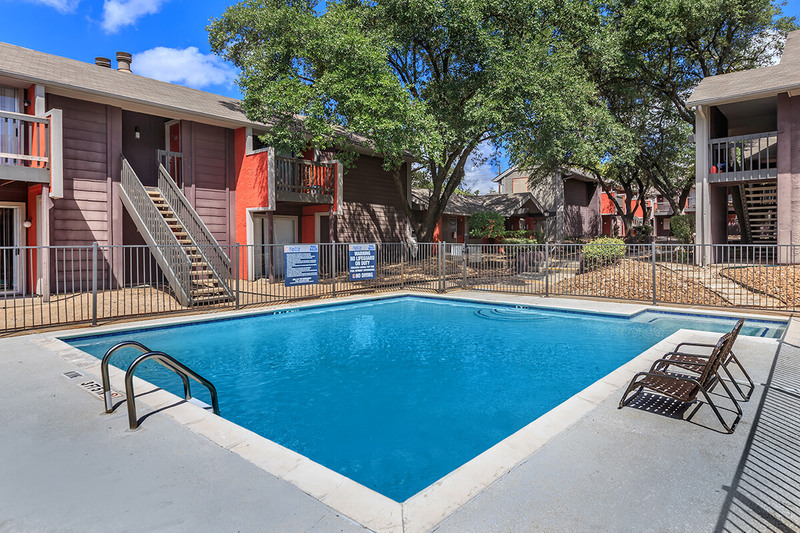 Feliz “Austinites” or residents, enjoy a new sparkling swimming pool, a state-of-the-art fitness center and every apartment for rent faces a tree shaded courtyard. At Feliz Apartments we understand the important role your furry companion plays in your life. Our beautiful community is happy to welcome your four-legged friends! 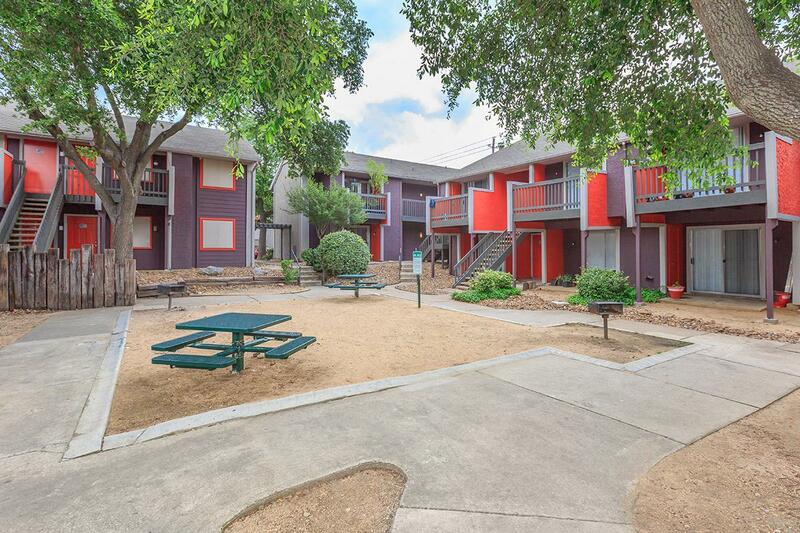 Controlled access gates and assigned parking are just a few reasons to make Feliz Apartments your new home in the State Capital of Texas, the City of Austin. Each Apartment Faces a Tree Shaded Courtyard. 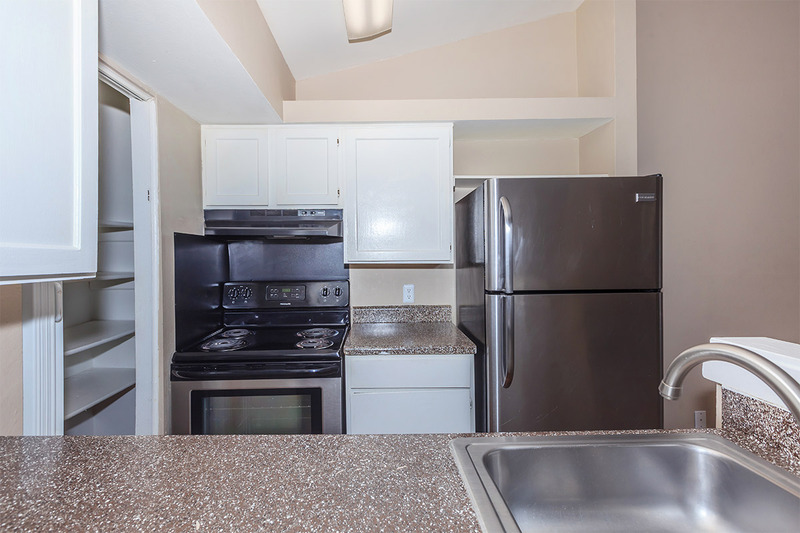 Experience what living at Feliz can be like.